The Nigerian Stock Exchange (NSE) has said it takes a proactive approach to security because it recognises the importance of protecting its data and stakeholders’ information assets. Head, Information Security, NSE, Mrs. Favour Femi-Oyewole, stated while reacting to NSE’s retention of the ISO 27001:2013 certification for its Information Security Management System (ISMS) for the third year consecutively. “NSE takes a proactive approach to security as we recognise the importance of protecting our data and stakeholders’ information assets. With our recertification, our clients and stakeholders can be confident that we follow information security best practices in managing our risk exposure,” Femi-Oyewole said. 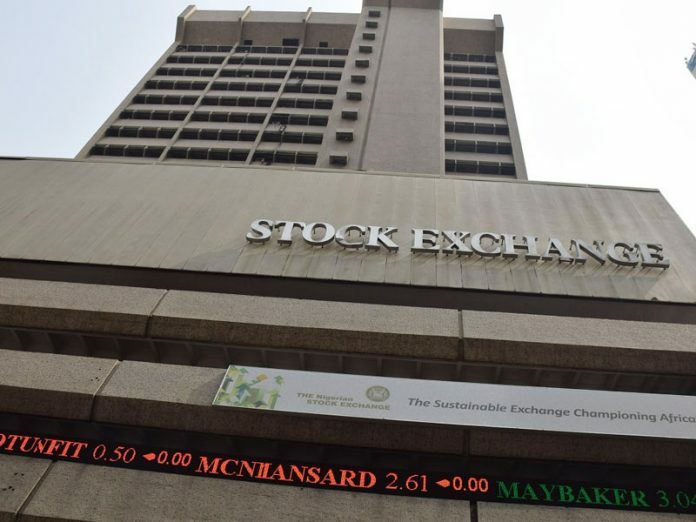 The Chief Executive Officer of NSE, Mr. Oscar Onyema said the management of the NSE was delighted to retain this ISO certification from the BSI. “It demonstrates our continual commitment to data protection and a clear indication of the robustness of our systems and processes in managing sensitive stakeholders’ information. Since first attaining the ISO 27001:2013 certification in August 2015, we have continued to evolve and improve our security management processes to ensure that our information security controls remain safe and effective in light of emerging business needs and the changing security landscape,” he said. International Organisation for Standardisation is an independent, standard-setting body which promotes worldwide proprietary, industrial and commercial standards. These standards provide world-class specifications for products, services and systems, to ensure quality, safety and efficiency. ISO 27001:2013, (ISMS) is the international standard of best practice for managing confidentiality, integrity and availability of information asset. This includes financial information, intellectual property, personal records and information entrusted by third parties.